In the wake of the Warrior of Light’s return from Azys Lla, the nation of Ishgard trembled, the faith of her people shaken to its very core. there are those who ride their own airships through the skies seeking hidden lands and mystery. 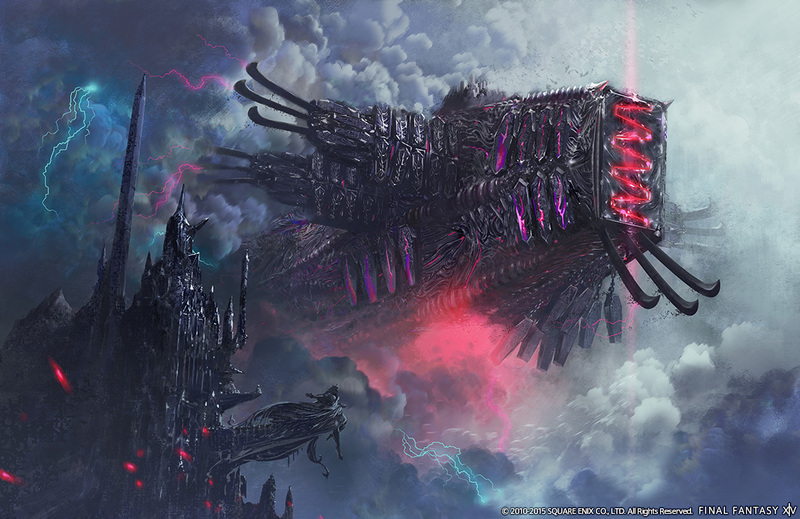 across the skies—an ark filled with evil power that was created long ago by mages to run from cataclysm. Saint Mocianne's Arboretum was once home to the greatest collection of flora and fauna the realm had ever known. Alas, in the wake of the exodus it has since been abandoned, the teeming life within now roaming the halls with reckless abandon. A band of treasure hunters would pierce the heart of this leafy labyrinth in search of treasure, a treasure they claim would be a boon to Idyllshire. But will this savage garden yield fortune, or folly? With the siren banished from Pharos Sirius, reconstruction of the lighthouse is well under way. Or rather, it was, until an order of kobolds forced workers to evacuate. The Maelstrom has been swift to plan a retaking of the tower, but time is of the essence. The kobolds' love for explosives will surely spell destruction if the beastmen are not purged with utmost haste. Once again, Limsa Lominsa asks for your aid. Descend to the depths of the tower this time, and assist in defusing the kobold threat. The Vundu tribe, having summoned the primal Bismarck, wasted no time in establishing dominance over other Vanu Vanu tribes and claiming the Sea of Clouds as their own. The peaceful Zundu tribe continue to oppose their tyranny, however, and now seek the aid of an adventurer to help their people. 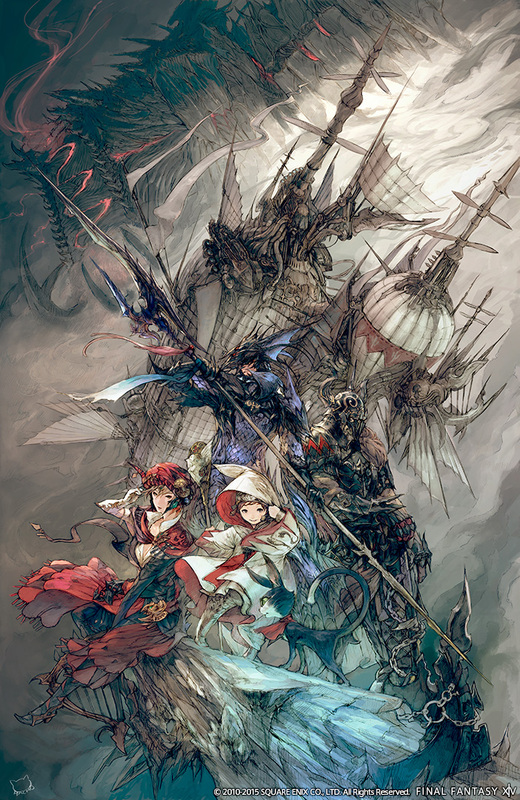 The use of airships has grown increasingly popular in recent times, and adventurers near and far now labor to conquer an exciting new frontier—the Diadem! Those with the courage to venture deep within the Sea of Clouds will find a veritable treasure trove of natural resources. But these islands are as treacherous as they are bountiful. Home to bloodthirsty beasts and otherworldly creatures, only the brave and the bold may survive its hardships, and stake their claim to untold fortunes. fierce warriors as they go head to head in this exciting, new strategy game. Players can now queue for the Limitless Blue (Extreme) and Thok ast Thok (Extreme) via the Duty Finder without forming a party. Join forces with adventurers the world over and prove you have what it takes to defeat these powerful primals! A number of pre-existing mounts including the bomb palanquin, logistics system, and draught chocobo can now be used to fly in 3.0 areas. 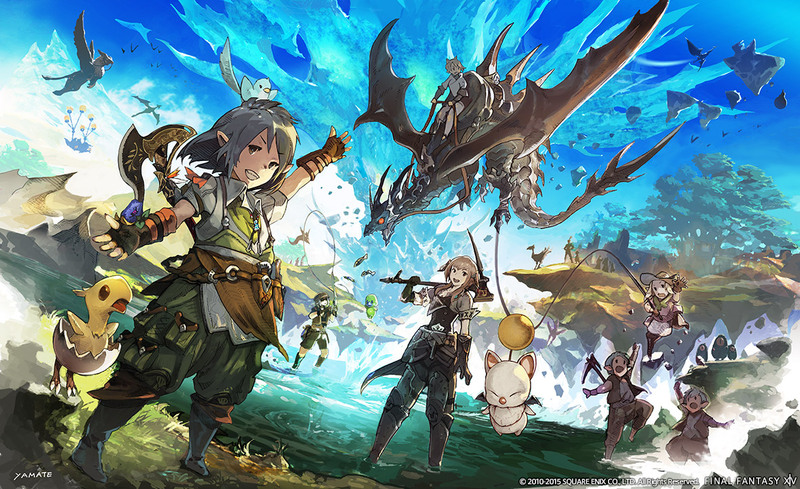 Mount your old favorites, and prepare for new adventures in the skies of Eorzea! 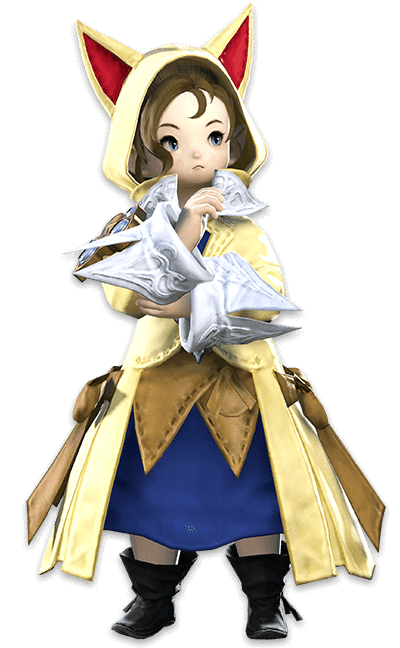 A young researcher hailing from the Near East has come to Eorzea in search of aid. His field of study? Anima, an essence he considers to be a reflection of the soul. Through a chance encounter with the master craftsman Gerolt, he and the legendary blacksmith have joined forces to create a weapon the likes of which the realm has never seen. After the truth of Ishgard’s history is revealed, the students of the Holy See’s finest seminary find themselves in a precarious position. 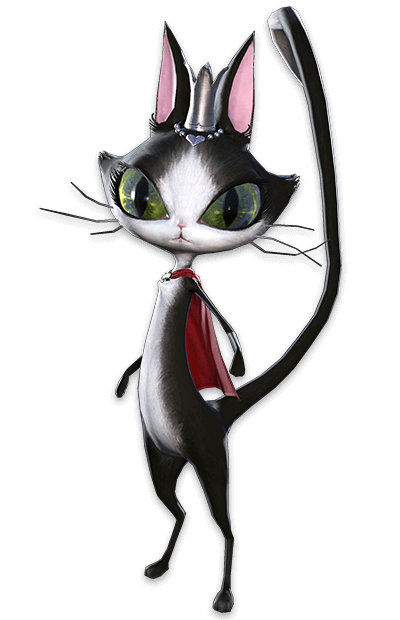 The Warrior of Light joins a familiar face in investigating the trials and tribulations of the future clergymen and women.